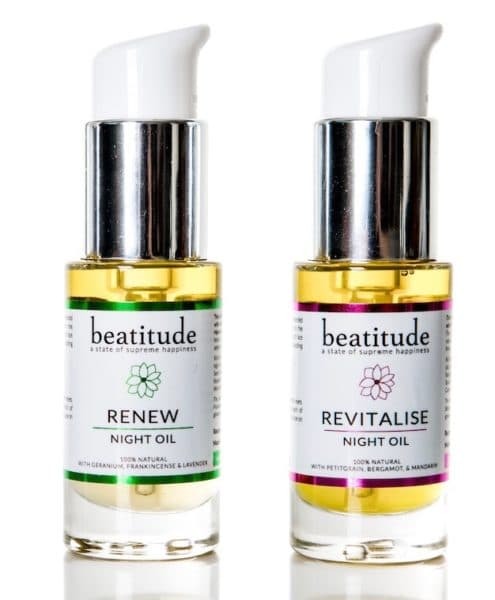 Beatitude has added two new 100% natural facial night oils to its offer, made using plant oils rich in vitamins, omegas and antioxidants. The lightweight facial oils join the brand’s existing Replenish Night Oil, and are designed to nourish and feed the skin, leaving it brighter, radiant and more youthful. Renew Night Oil is a retinol-rich treatment which works to reduce the signs of ageing as you slumber. 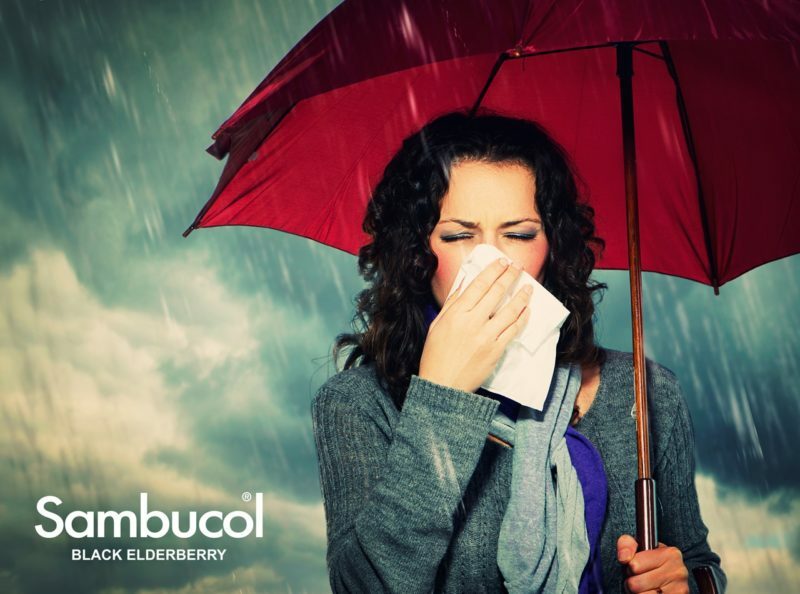 The 16 bioactive ingredients include broccoli seed, squalane, avocado, carrot seed, sea buckthorn, rosehip, oat, camellia (green tea) and rosamox, blended for an oil which aims to intensely hydrate and stimulate sluggish cells to encourage repair and promote resilience. 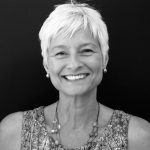 Collagen production and skin elasticity is improved while fine lines and wrinkles are reduced, says the brand, leaving skin feeling soft and supple with a refined healthy radiance from the inside out. Revitalise Night Oil uses vitamin C for brighter, tighter skin, in a formula which includes passion flower, carrot seed, pomegranate, raspberry seed, squalane, sea buckthorn, wheatgerm, rosehip, oat, camellia, chia seed and rosamox. The antioxidant formulation helps reduce skin inflammation and irregular pigmentation and promotes healthy collagen production to leave skin revitalized. Beatitude stresses it has a strong environmental policy, and all products are packaged in recyclable glass bottles.